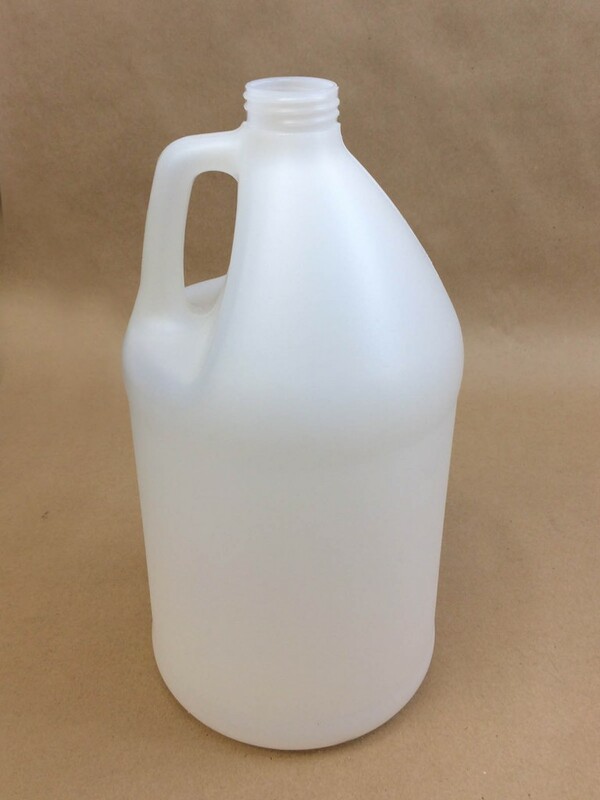 When collecting motor oil for boats, many of our customers use a 128 ounce (one gallon) natural round plastic jug. This is our item #HSP-ICG-N30-120. These jugs are made of HDPE (high density polyethylene) and are translucent. They take a 38mm cap. These durable containers can be used to mix, transport and store various liquids. 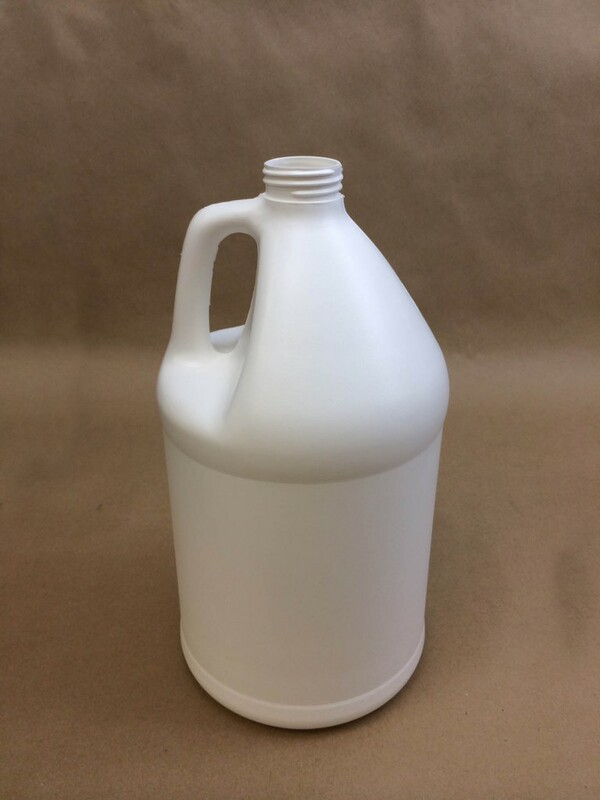 The same jug is available in white high density polyethylene.This is our item # HSP-ICG-W30-120. Both the natural and white jugs are packed 30 per case. A quantity of 270 would fit on a pallet if shipped by a common carrier.